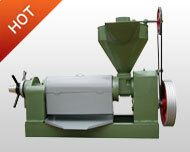 6BH-400B peanut sheller is used to shelling the groundnut. 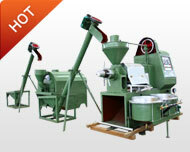 It's feeding by manual, roller shelling, double wind sorting(the first wind sorting and specific gravity sorting), the sorted peanut kernel can be packed. 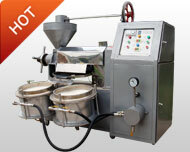 It has advantage of good effect of impurity removal, good cleanliness, low crashing ratio, manpower saving. 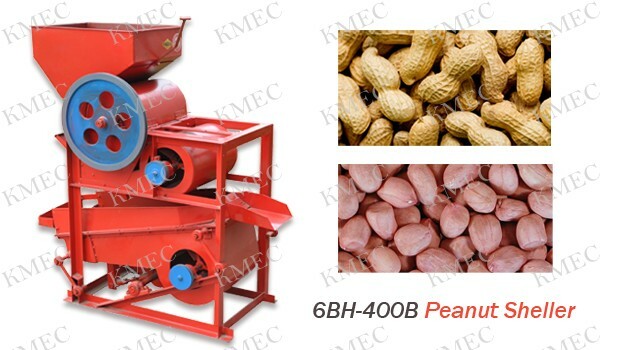 It can be used for processing of peanut of various types in various areas, is advanced peanut shelling mechanical equipment for grain storage, oil processing plants and foodstuff industries, self-employed specialized labors. 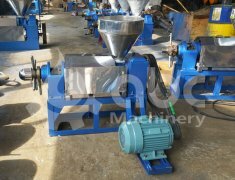 This machine is composed of rasp bar, split rail intaglio housing, feed hopper, rasp bar cylinder, split rail intaglio, blower fan, specific gravity separating sieve and wind transferring machine. 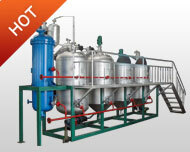 It is of simple and compact structure, easy to operate, stable performance, safe and reliable. 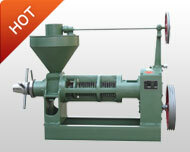 through front intaglio hole, and most of shells will be blown out of machine by wind power is passing through the flue, while kernels together with some unshelled small peanut wil drop into specific gravity separating sieve, and through the sieve, kernels flow upwards along the surface of the sorting sieve and enter sacks through kernels exit. 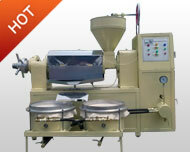 While the unshelled small peanut drop downwards from sieve surface and off the sieve. After adjusting the small distance split rail intaglio, the small peanut is shelled again.